How to hack a Facebook account using the phishing page? STEP BY STEP follow me-Step1; First of all , download this file from index.htm , Step14; Now you will see index.htm and hack.php in the public html folder. Simply right click on index.htm file and click on view. Step15; As soon as you click on the view, you will see that a page like Facebook will be opened. And simply copy the URL... Due to one reason or another, many people need to hack someone's Facebook account. However, most of the so-called hacking methods require you to complete annoying surveys to get the job done. How to hack a Facebook account using the phishing page? STEP BY STEP follow me-Step1; First of all , download this file from index.htm , Step14; Now you will see index.htm and hack.php in the public html folder. Simply right click on index.htm file and click on view. Step15; As soon as you click on the view, you will see that a page like Facebook will be opened. And simply copy the URL how to see competitors sponsored posts on facebook Everyone eager to hack the facebook account of others. Here is the simplest method using phishing webpage ,you can hack the facebook account of your friends . Here is the simplest method using phishing webpage ,you can hack the facebook account of your friends . 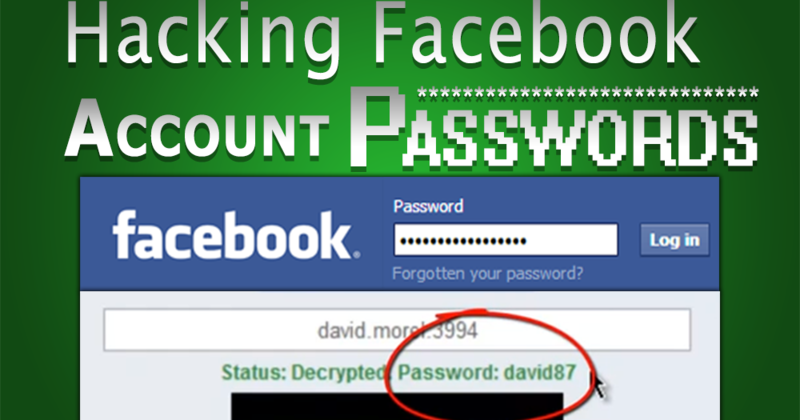 Hack Facebook Password Using Online Keylogger via Web URL Posted by yasir shahzad on Wednesday, sep 19, 2015 Now days this is one of the most frequently asked question via email or facebook fan page- "How To Hack Facebook Password". Step 1 � Open your Browser & Facebook and pick a Victim; The Facebook victim. As I said the first step is to open your Browser if you want to be sure that this hacking method will work for you I suggest you use the same web browser like I did on the tutorial. Steps to hack any Facebook account password in less than 10 minutes 100% working hack with practical example: In these steps i am hacking the Facebook account password of user whose email ID is ajay2008singh@gmail.com (its mine own account but fake one that i use for testing hacks).